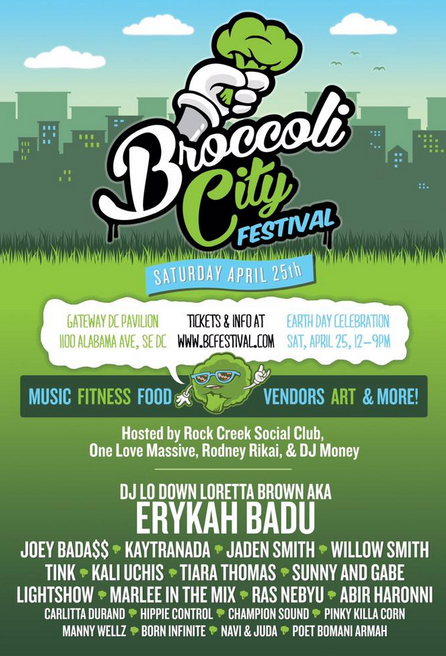 To get you ready for the 2015 Broccoli City Festival . 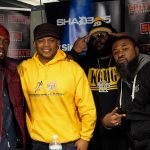 Broccoli City linked with DJ KIDD MARVEL to get you in the mood. 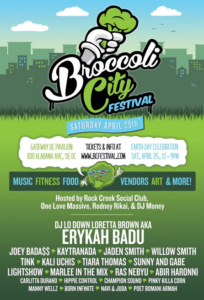 Celebrating Earth Day, Broccoli City Fest is back for an epic show featuring Erykah Badu, Joey Bada$$, Jaden Smith, Willow Smith, Tink, Tiara Thomas and more! 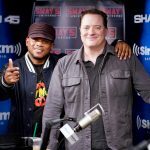 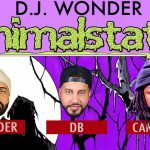 Styles P "Bands" his own freestyle to Drake's "10 Bands"